Free business horoscope daily Scorpio. Your outlook at work, on the job or in your career Scorpio, each day throughout 2018. Daily Scorpio financial and work horoscope, Scorpio job, career and Scorpio business today and tomorrow. Over the last few days, before and during the build up to a Full Moon two days ago, every planet in your work sector was confronted by the Moon. Late to arrive Venus returns today and completely misses all of this, though in time to reap the benefits. 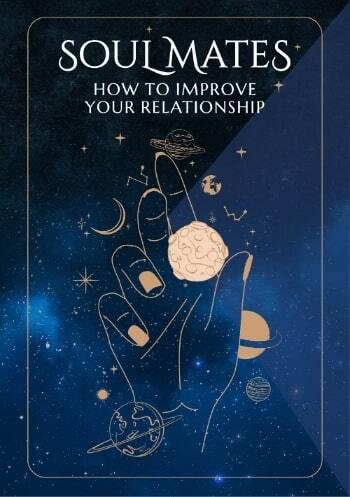 The Sun's departure yesterday has left you with all your options exposed, with Venus teaming up with Mercury to help you explore and exploit them all. For all four planets in your work sector, the Moon's return to your income sector today is an advantage. As well as sharpening your nose for money, a friendly alliance with all four over the next few days can't help but fuel your job confidence. 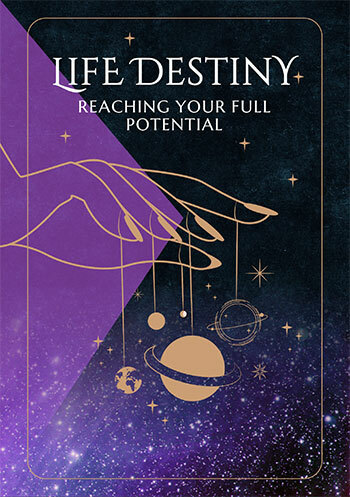 Yet as Venus, the planet of money spends her first full day in your work sector, this a boost for her new mission to fuel your job confidence, attract opportunities and steer things in a lucrative direction.